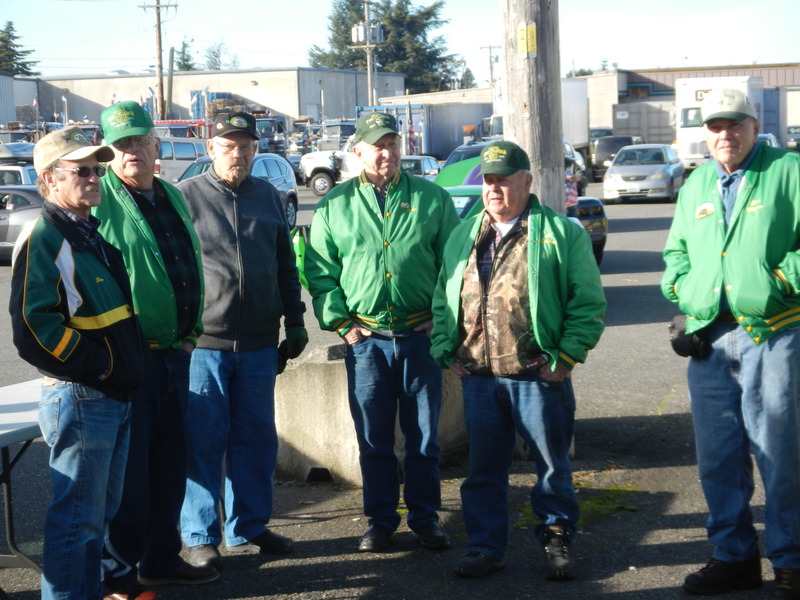 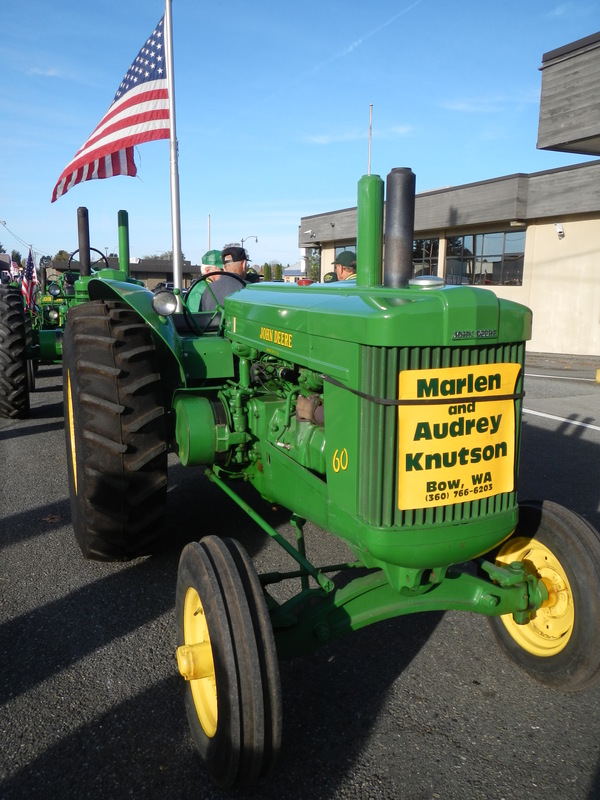 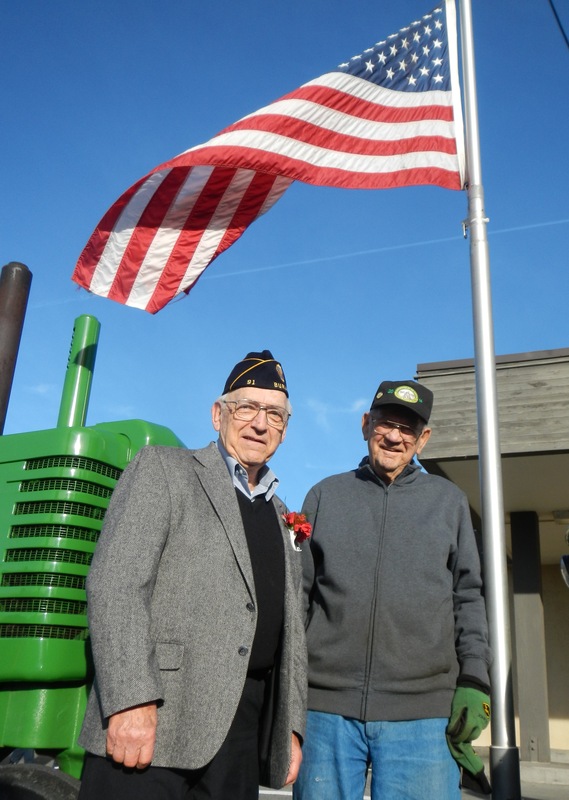 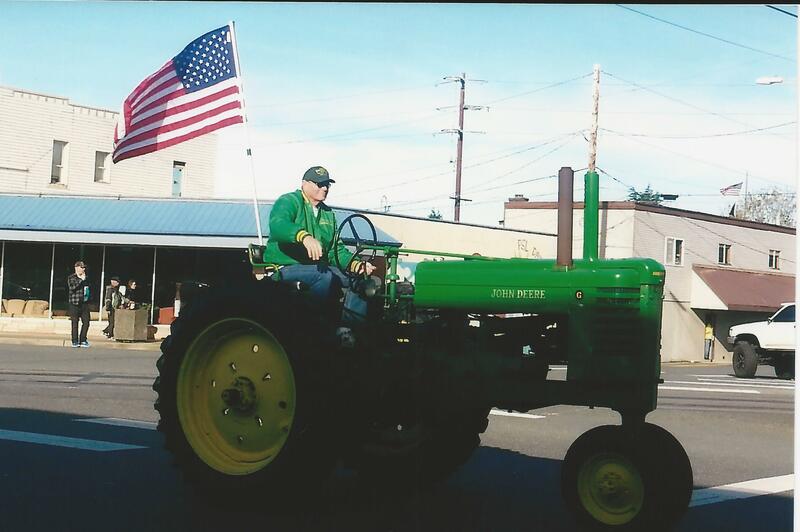 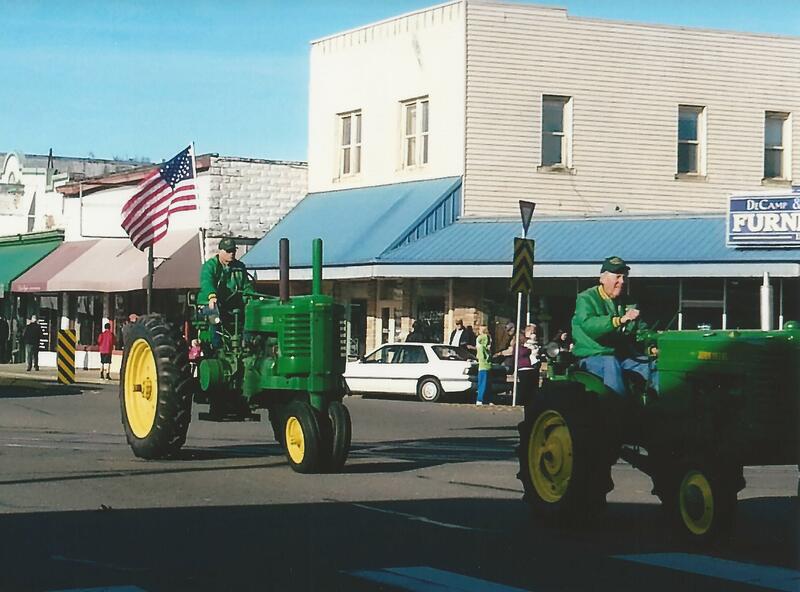 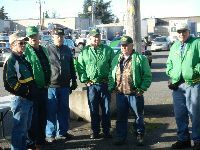 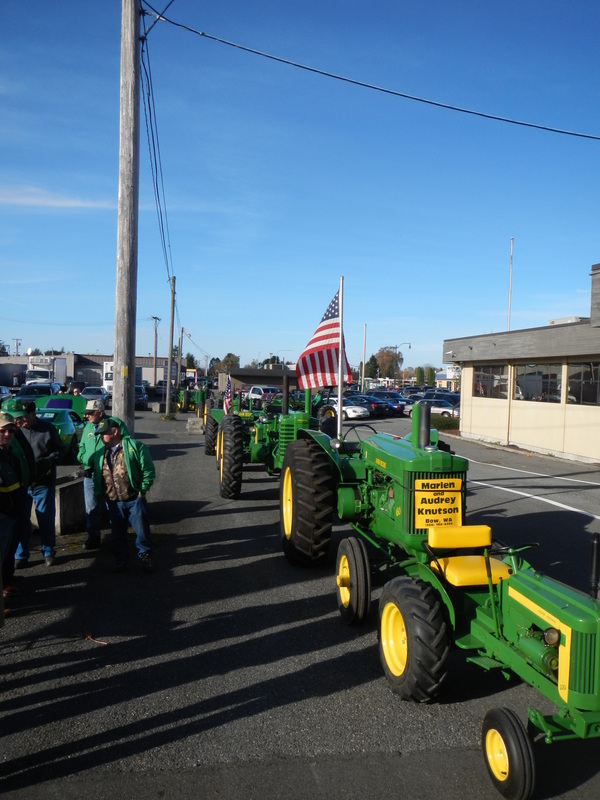 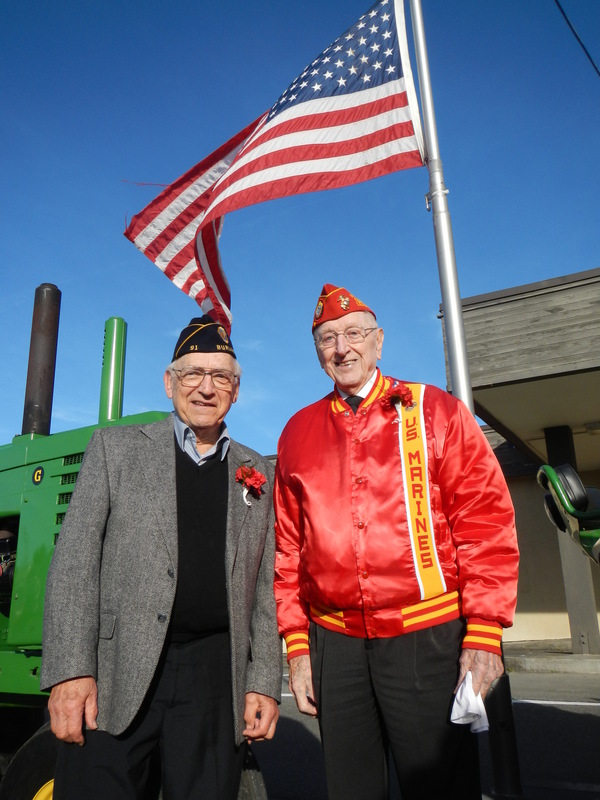 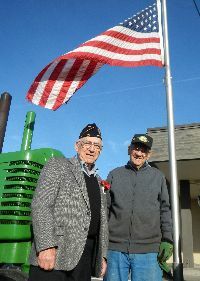 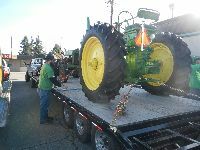 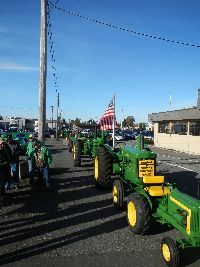 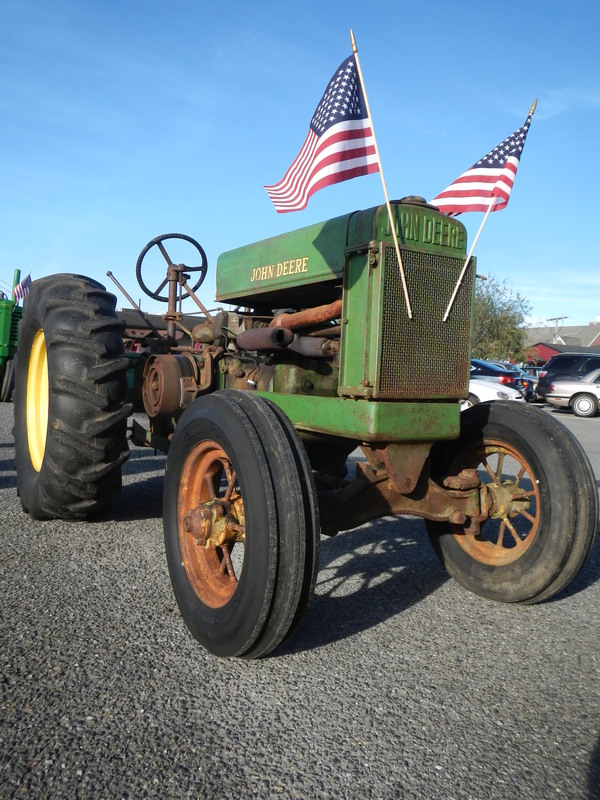 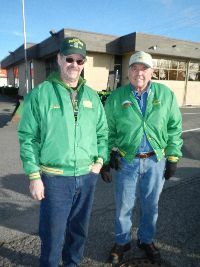 Annual Veteran's Day Parade 10:00 am in Burlington, WA. 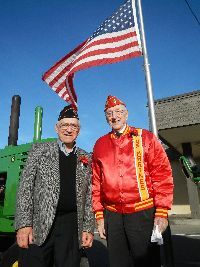 Nice day with the parade starting with a WW II P-51 Mustang fighter plane. 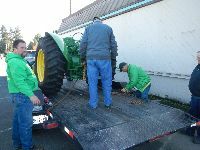 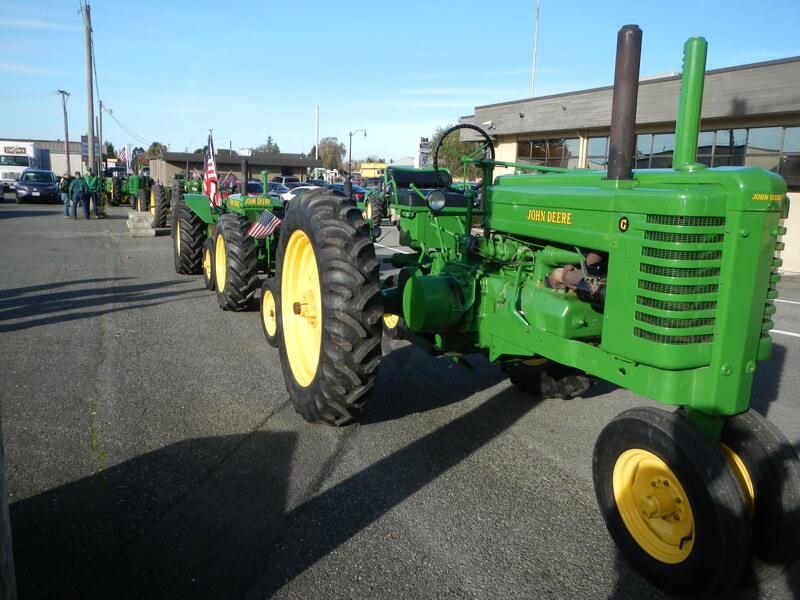 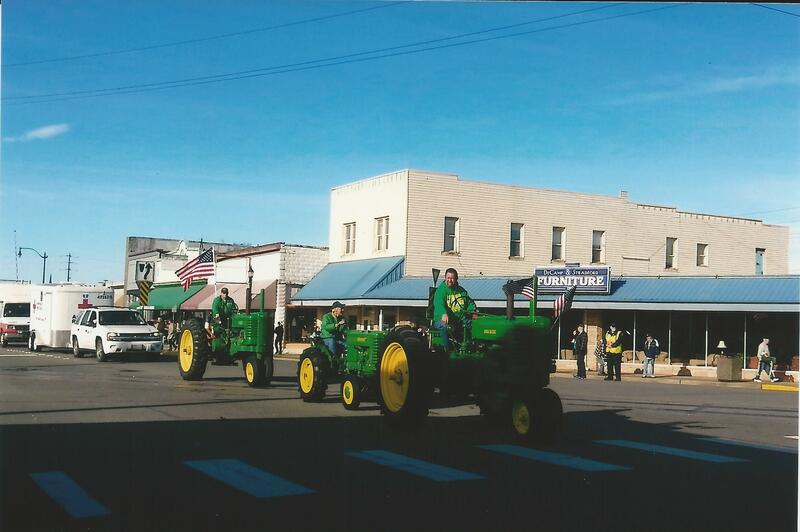 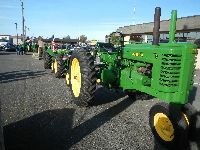 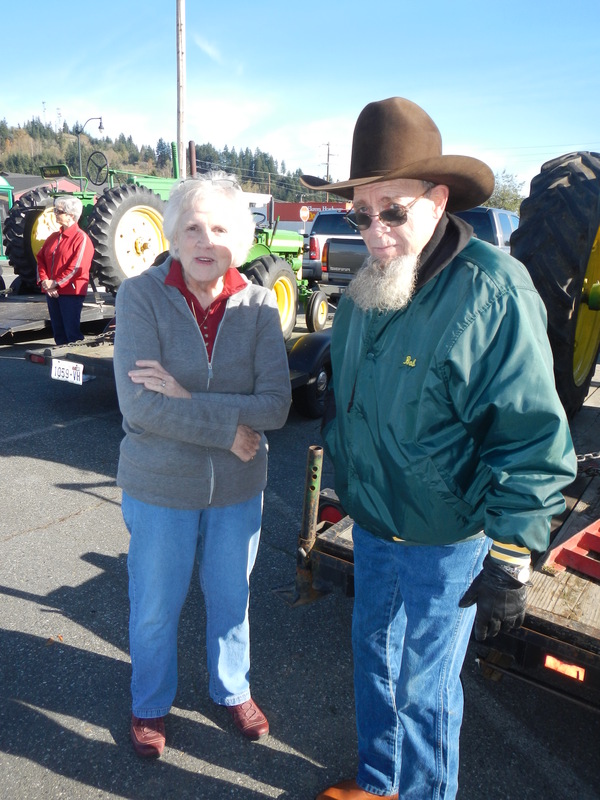 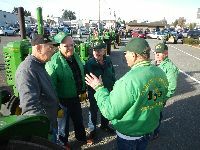 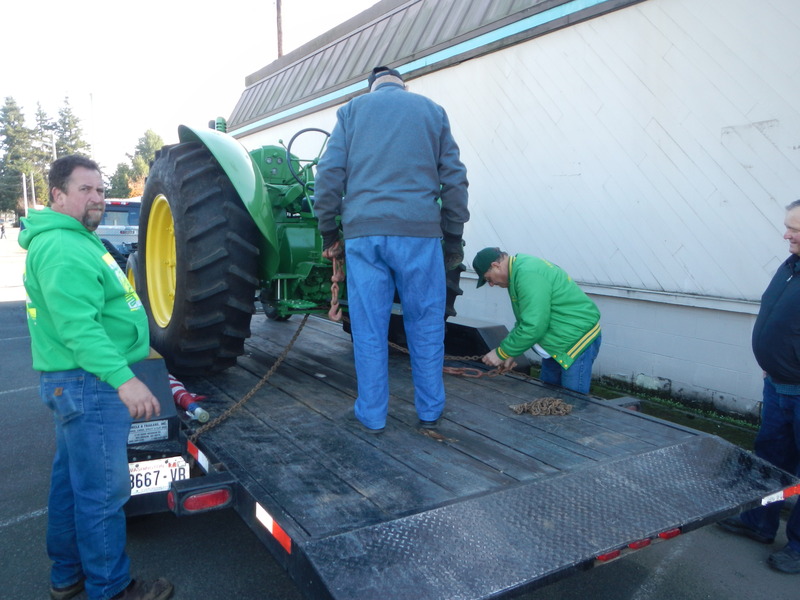 12 club members with their tractors participated.